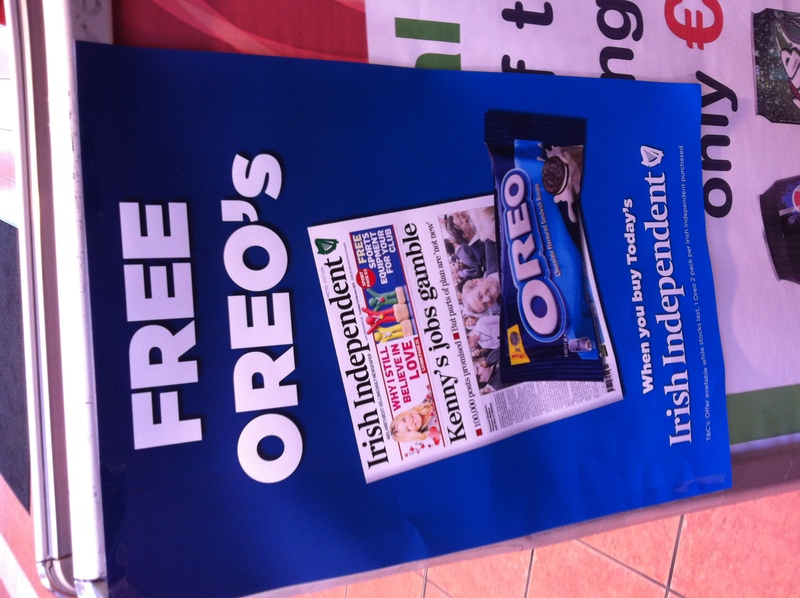 A fellow apostrophe warrior tipped me off to this tragic case of apostrophe abuse.l Such a misunderstood little mark. What exactly belongs to this Oreo? This time last year, I was all excited when my publishers, Book Republic, sent me this cover. A year later, same book, same cover designer, different cover. And different publisher…me. 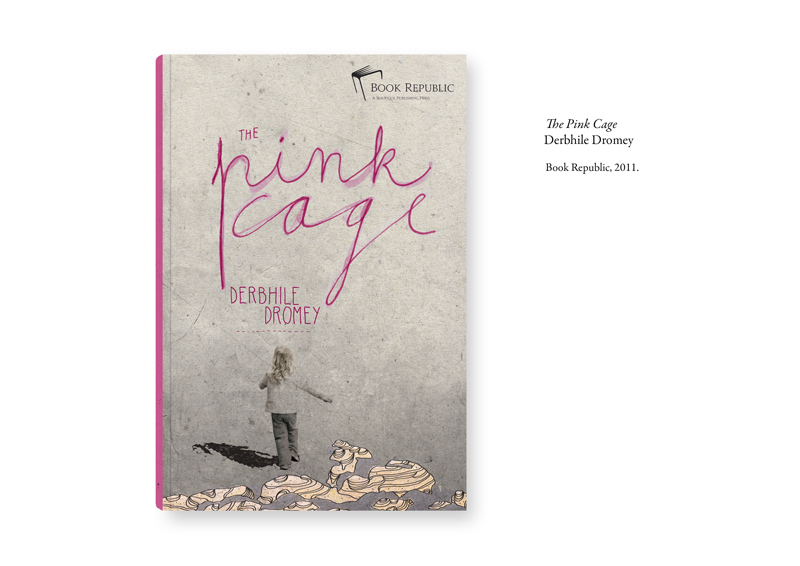 Follow me over the next few week, as I document The Pink Cage’s journey back to life. I’ve a confession to make. As a character-driven writer, I’ve tended to see plot as a one-dimensional device. As I’ve said before, it’s the match that lights the flame of story. But beyond that, it never occurred to me to pay attention to it. Recently though, when I was preparing notes for creative writing workshops, I realised that plot is as rich and varied as any other aspects of writing. I began to identify some common plot structures that writers use. The classic plot structure, common to all fairytales and fantasy novels and more subtly present in realist novels. A character must go on a quest to save their civilisation and/or themselves. They usually face a dangerous enemy, or physical challenges. They have a companion to help them, but ultimately, they must carry on alone to complete their quest. But beneath all the heroics, all they want to do is go home to their love. In this plot, events unfold in a straight line from start to finish. This is the plot most commonly used in thrillers. It carries readers along with it, then puts you down, shaken and exhilarated. In this plot, the action moves between past and present, which slows down the pace and builds suspense, as you wait to see what the flashback sequences reveal about the characters. Commonly used in literary and women’s fiction novels. This structure is less common, but can be intriguing. It’s a story within a story within a story. One story reveals another story, like boxes continually opening. It’s used in a lot of classics, like The Brothers Karamasov by Dostoevsky and it was used to thrilling effect in my favourite short story, The Marvellous Story of Henry Sugar by Roald Dahl. This is a modern version of the quest narrative, except that the journey is internal. A character is broken down by life, or by their destructive actions. They must find a way to redeem themselves, so that they can put themselves together again. You can still create an exciting plot without a lot of action, simply through compelling interactions between characters. There are books where nothing happens, but they smoulder with suppressed tension until they catch fire in a spectacular manner. 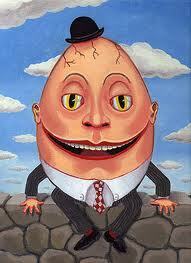 Time for me now to go off and come up with a cracking plot. Author Jonathan Franzen said anyone with an Internet connection can’t be writing good fiction. So what am I doing here? 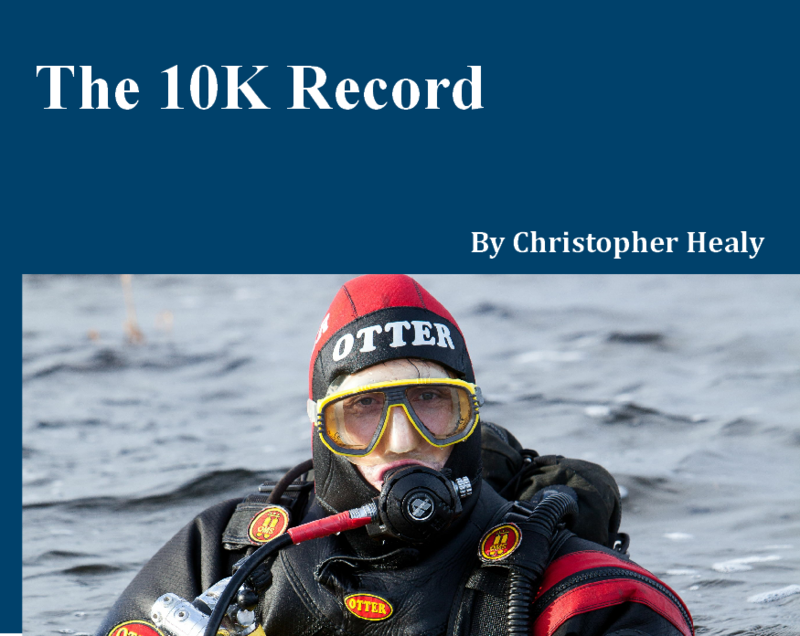 This week, I’m honoured to be part of a blog tour for a unique book, The 10K Record by Christopher Healy, which will be launched on Saturday, May 5th. It’s a tale about a 10K dive in the murky waters of Lough Derg. Christopher Healy is a scuba-diving supremo with his own diving school in Co. Clare. When his only son Stephen developed non-Hodgkin’s Lymphoma, he reached out to help him in the best way he knew how – by undertaking a record-breaking 10K dive. He decided to do it for Share a Dream, which had been very supportive of Stephen and his family during his illness. All the other blogs on this blog tour will tell you of the sacrifice, courage and determination involved in such a venture. But as far as I’m concerned, the dive wasn’t Christopher’s only brave deed. It takes a lot of courage to commit your words to paper, especially if you’re more used to wielding an underwater pen than a humble biro. This book beautifully captures the humour, the hardship and the heroism involved in undertaking a venture like this. The pictures accompanying the words also tell the story. I salute Christopher, his wife Trish and his diving colleagues for committing their experiences to paper with such honesty. This is a great story and because of this book, it will last forever. That’s why I’d like to encourage all my readers to buy this book. Not only will you feel the warm glow of supporting a charity that changes children’s lives, you’ll get a good story for your money too. 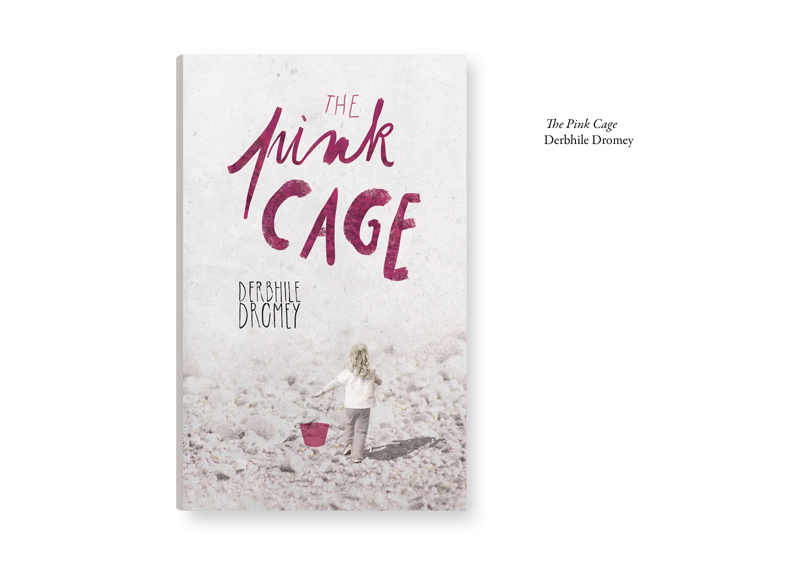 You can buy it by clicking on Christopher Healy’s Authors Page, where they’ll be available from Sunday 6th May onwards. If you’re more of an old fashioned creature, you can pre-order your book at Hughes & Hughes bookshop in Ennis. You can also get your hands on a free signed copy of The 10K Record. Just leave a comment here, or go over to Facebook, like the Atlantic Diving School Facebook Page and leave your comment there – or leave a comment in both places and double your chances! Your comment must begin with the words Today I’m Diving. It need not have anything to do with water – you can be diving into tea, biscuits or laundry! If you leave your comment before tomorrow, you’ll get a personal message on your book.